℗ 2016 Mercury Classics under exclusive license to Verve Label Group, a Division of UMG Recordings, Inc.
"... started promisingly with an ear-catching refrain, giving the scenic impression of the four horn players calling across mountaintops, descriptive music that went straight to the senses." 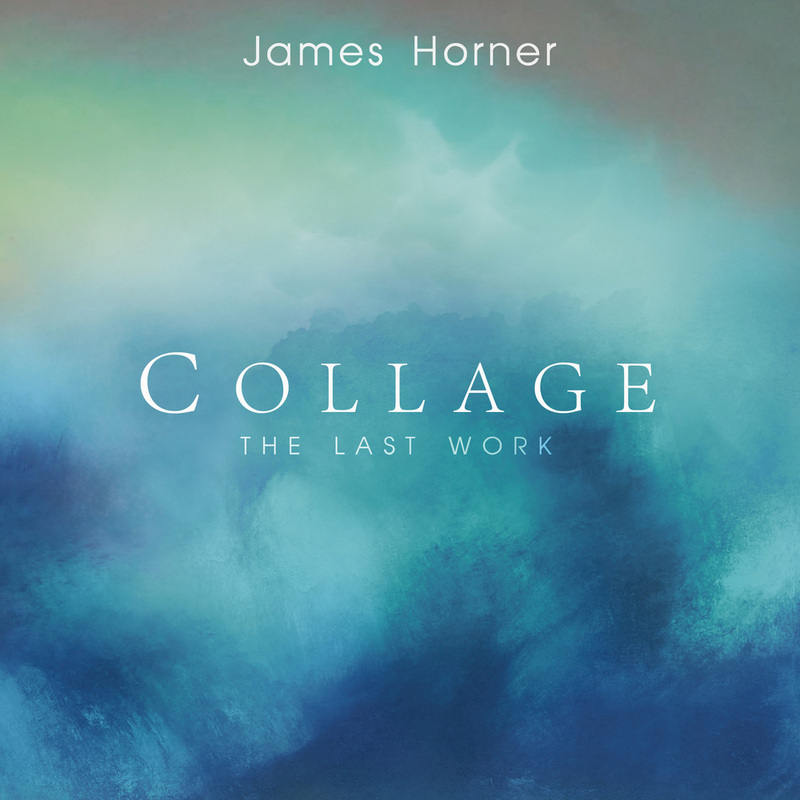 Collage is the last concert work by Oscar-winning composer James Horner​, premiered and recorded under his personal supervision just weeks before his death in June 2015. A concerto for four horns and orchestra, the composition was first presented in March 2015 at the Royal Festival Hall in London. The Royal Liverpool Philharmonic Orchestra opens this programme with several companion pieces before the London Philharmonic Orchestra takes over for the main event.